A memorable experience having a chance to visit Israel. 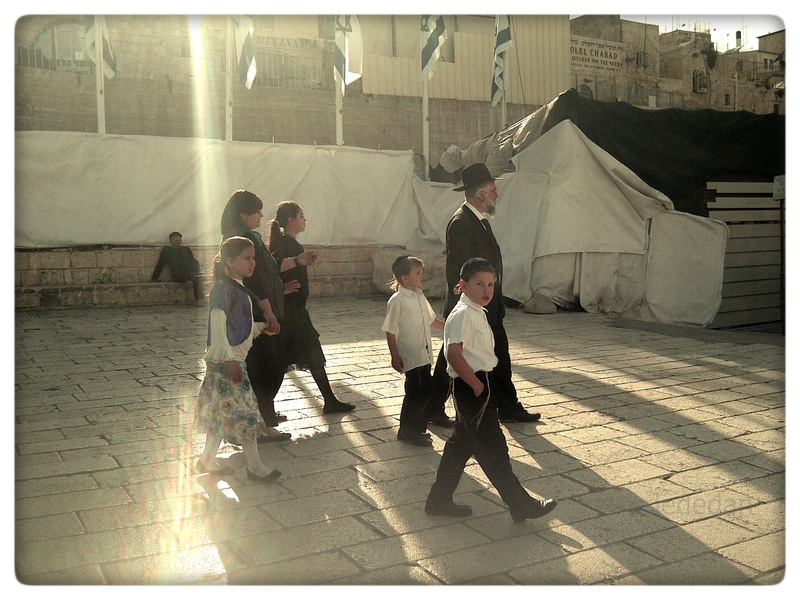 Visiting Jerusalem and see locals’ activities during Sabbath completed my religious trip to the holy city. I love to see how they wore those black suit, how the father brought his children to the synagogue, and how they prayed along the wailing wall. Thank you! I hope your friends can enjoy the reading.. This entry was posted on September 6, 2013 by Edna Tarigan in People and Culture, Travel and tagged Israel, Jerusalem, Jews, Wailing Wall.